Yuigahama is a very famous and very popular beach in Kamakura (refer to #285), Kanagawa Prefecture. 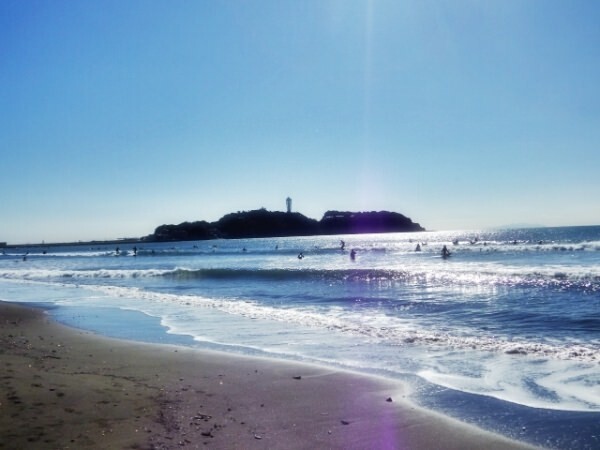 The area around this beach is generally called Shonan, whose name derives from a place name in China. 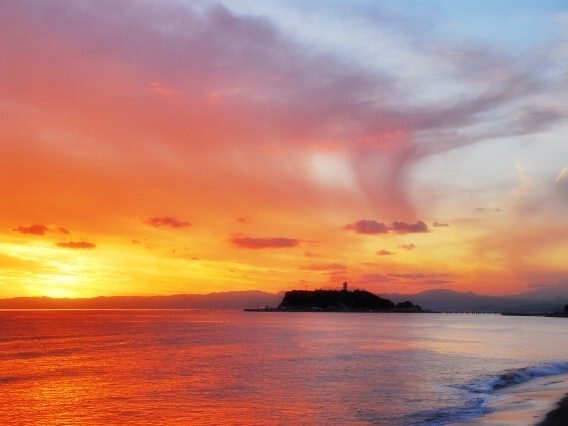 Yuigahama and Shonan are often regarded as synonyms for summer in Japan because of their popularity. The beach is also known as a noted place for surfing and attracts many surfers every year.